Braaap and Destroy! 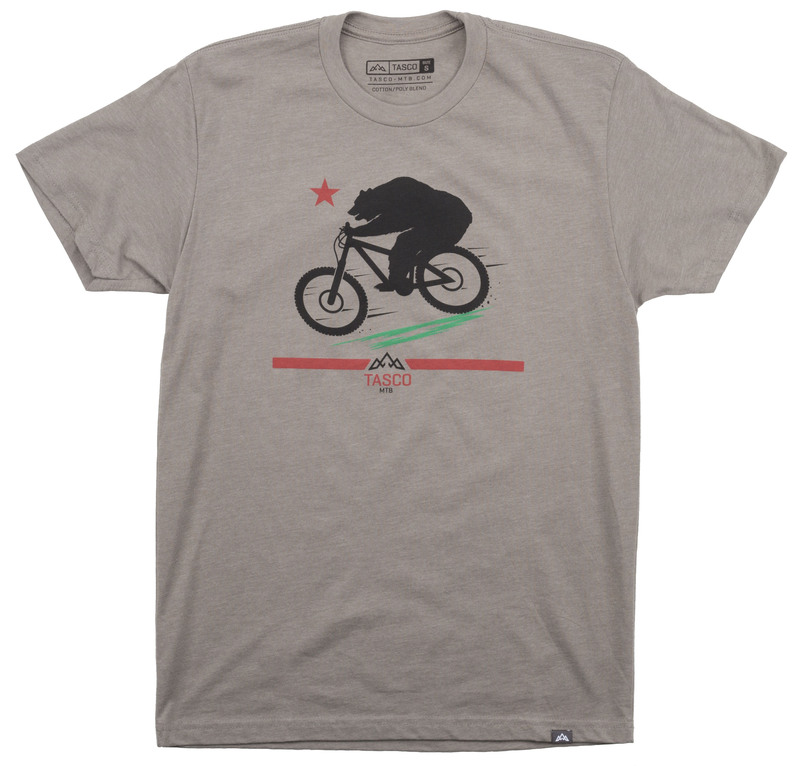 The California Bear has gone full enduro on this one. Don’t get in his way as he looks determined to slay some terrain. 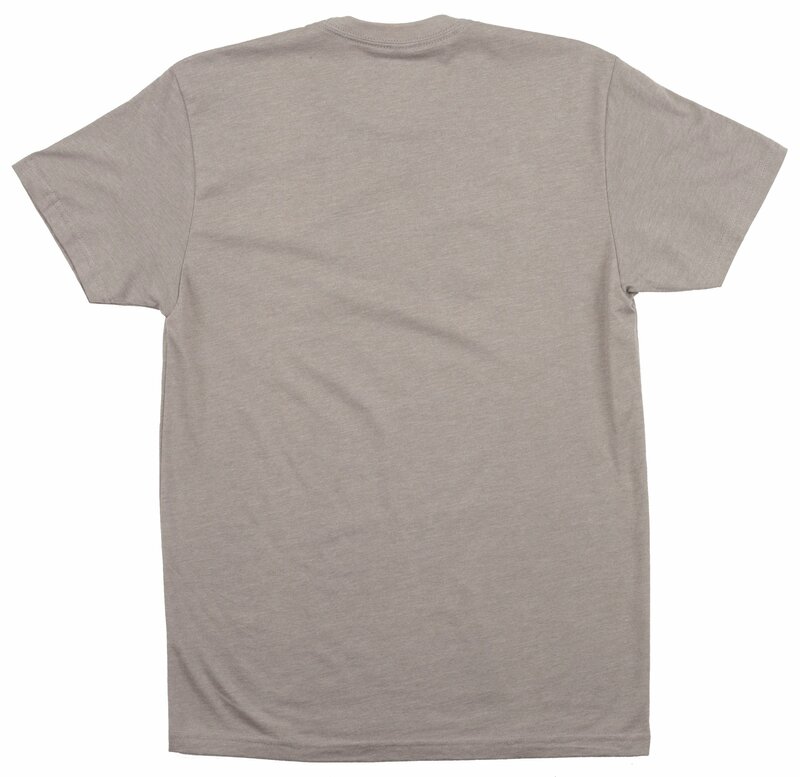 In order to make this a premium quality T-Shirt, Tasco uses a "tagless" ring spun combed cotton / polyester blend T-shirt as their base. All of their printing is done using environmentally friendly, water-based inks, which provide an extremely soft hand after printing. These inks are embedded into fabric, so that they yield a soft look, as well as feel. The end result is the softest, smoothest, best-looking short sleeve tee shirt available anywhere!